We are your one-stop shop for self-publishing. Our team of experts will help you through every step of the process, from a manuscript on your computer, to printed book or eBook. 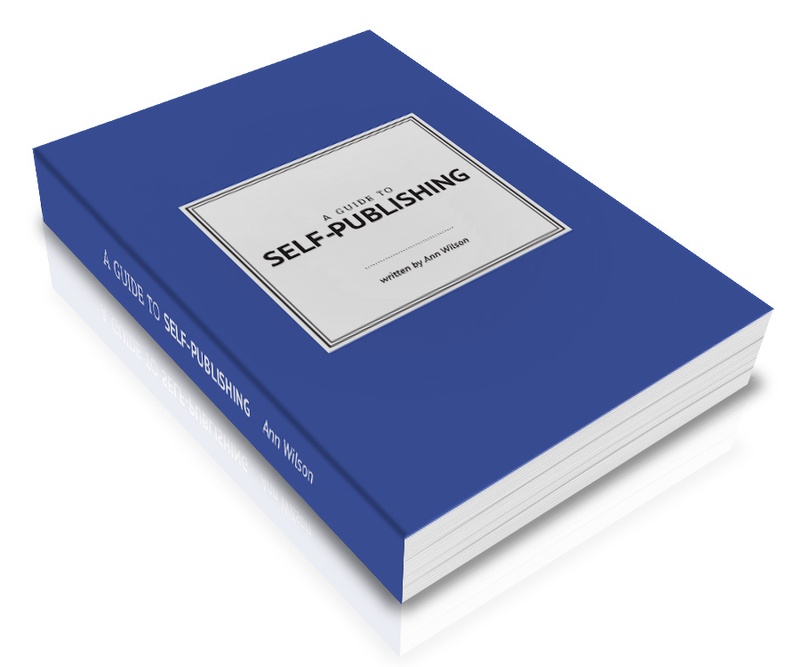 Start your self-publishing journey today. 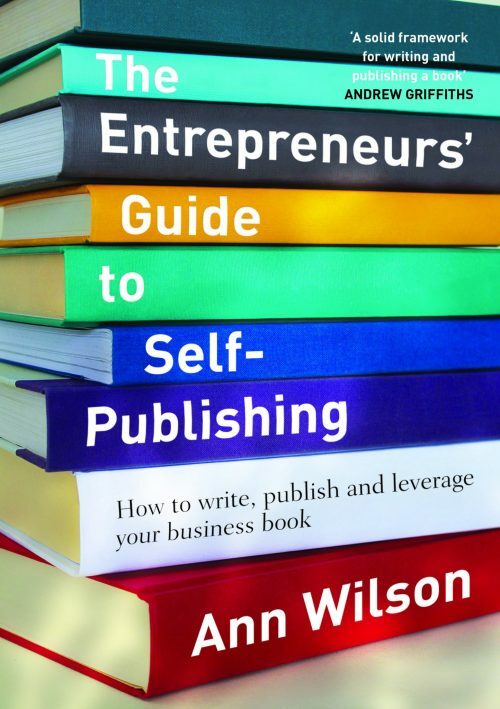 Packed with helpful tips and advice, this guide will help you on your journey to becoming a published author.